As potent as that peer pressure drug can be, there’s no unwritten law anywhere that says you have to pick up a game the day it comes out. Wait for sales and discounts, and if you can find it cheaper on Amazon, wait for the game to appear there instead of heading to Gamestop. Now, if you absolutely can’t resist the pull, look for pre-release sales. GMG had Dragon Age: Inquisition on sale for preorder for $45, along with some other games. If you can keep from dropping $60 on a new game, it’s better for you and for your wallet to look for different options. Additionally, you can wait for your local store to have a sale on video games and electronics, although this happens far less frequently than online stores. If you’re not a particularly impatient person, wait for holiday sales to pop up as well, especially around Thanksgiving/Black Friday/Christmas. That’s where you’ll usually find the best discounts. 2. Raid the used bins at Gamestop. Gamestop generally has pretty good prices for their used games. Rifle through their pre-owned box for awhile, and you might find that one game you never got to play last year because of its price. Some games might end up in there for a lower price five months or so after its release, so be on the lookout for those as well. Just make sure you keep the receipt – Gamestop doesn’t exactly go out of its way to make sure every part of a game works before they put it up for resale. 3. Amazon and Ebay can be your best friends. If you’re on the hunt for a new console, you’re more than likely going to find it a lot cheaper on one of these sites. As always, check the publisher and the location before you order. If they’ve got less than a 99% rating, I’d find someone else. The last thing you want is a damaged product, or worse, no product at all. You can also find console parts like Wii nunchucks, controllers, cords, and steering wheels at a much better price than you might find at Wal-mart. This might sound like obvious information, but seriously, just wait for the order to come in instead of trekking down to the store at 1am because your dualshock broke. Know someone who’s giving away or selling a console or a stack of games? Ask how much they’re charging before they make a seller profile. Thrift stores sometimes sell old games, although I’ve seen a couple of newer games hanging out on the shelves as well. Yard sales might have some as well, and if you’re the retro type, you’ll probably want to look for older consoles and games. You can also try asking about buying games from friends who don’t play them anymore. 5. 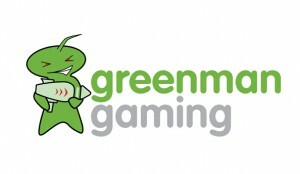 Humble Bundle, Steam, and Green Man Gaming are awesome. Humble Bundle lets you pay for a stack of games that you choose the price for – seriously, if you haven’t heard of it yet, check it out. 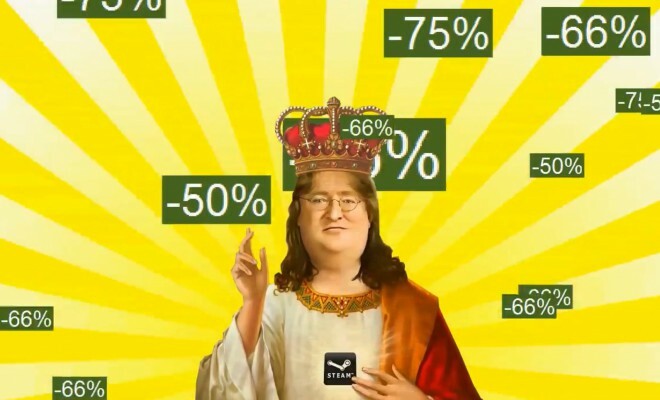 More often than not, Steam’s got some kind of a sale going on, so check every day or so to see if a particular game you want is up for sale. Depending on what kind of promotion they’re pushing, you could grab something for %60 off or more, especially if involves a popular franchise. 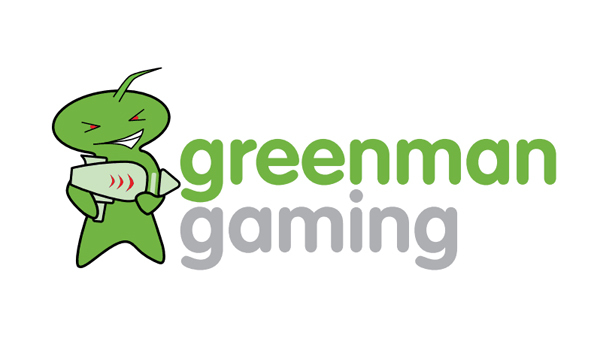 While Green Man Gaming doesn’t have as many sales as Steam does, it’s still a good place to look just in case. In fact, there’s a sale going on right now for 2014 games, extended till Feburary 2nd. Your gaming hobby might be pretty well established at the moment, but there’s still other options if you’re looking for a way to save more money – especially if you’re just getting into gaming.